Although Blackberry Farm has been receiving guests at the sprawling Walland, TN estate since 1976, it wasn’t until 2011 that Blackberry Farms Brewery started brewing their own beer. In those early days the beer was produced on a small scale for the farm’s patrons and a select few local restaurants. As demand grew, Blackberry Farms Brewery moved to a full size production facility built on the property in 2015. 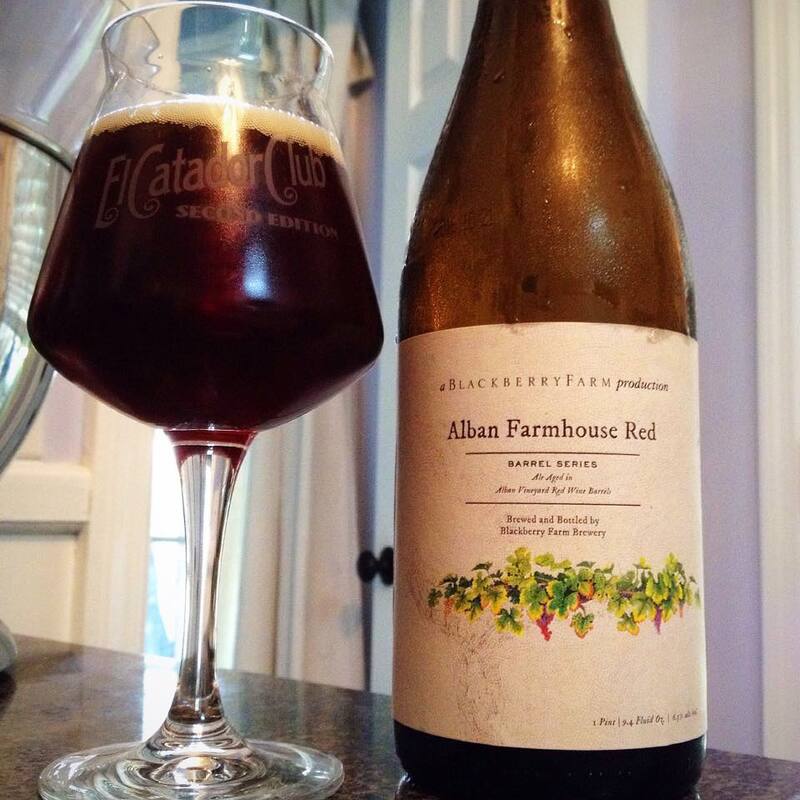 Blackberry Farm Brewery Alban Farmhouse Red is a Belgian inspired ale aged in Alban Vineyards red wine barrels. Forty custom made French oak barrels which once held Grenache and Syrah wines were provided by the vineyard. To create their take on a Flanders Red Ale thirty six of those barrels were filled with Blackberry Farm Brewery Classic Saison. Those barrels then had Brettanomyces introduced. The remaining four received a treatment of Flanders culture. All of the barrels were then aged for 14 months before a blend of selected barrels created a beer that comes in at 6.3% ABV. There is a bottle date stamped on the neck of the bottle which reads 2016/10/21. It appears that this review will be for a beer aged in the bottle for an additional eight months. Alban Farmhouse Red was one of the first beers the brewery filled into barrels, and is appropriately a member of their Barrel Series. The label of Alban Farmhouse Red is fairly simple, but rather pretty. All of the info you could possibly need is listed on both the front and back of the label. The print is exceptionally small though, get your readers out if you need them! What I’m assuming is a water color painting of a grape vine sits underneath the writing. It adds a nice splash of green, yellow, orange, red and purple to the otherwise stoic beer label. 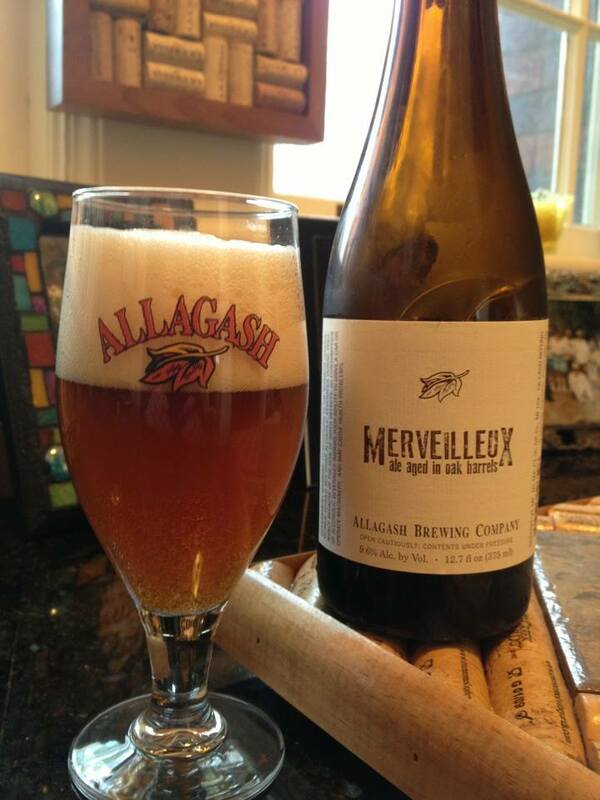 The initial pour from the bottle has a slightly hazy mahogany red color, with a solid off white head. The head does settle quickly but a thin layer remains on top with some thicker foam around the edges. I was a little bit surprised by the clarity of the beer, I was expecting something a bit more cloudy. Additional pours were less clear, creating a more typical brown/red color you often see for the style. 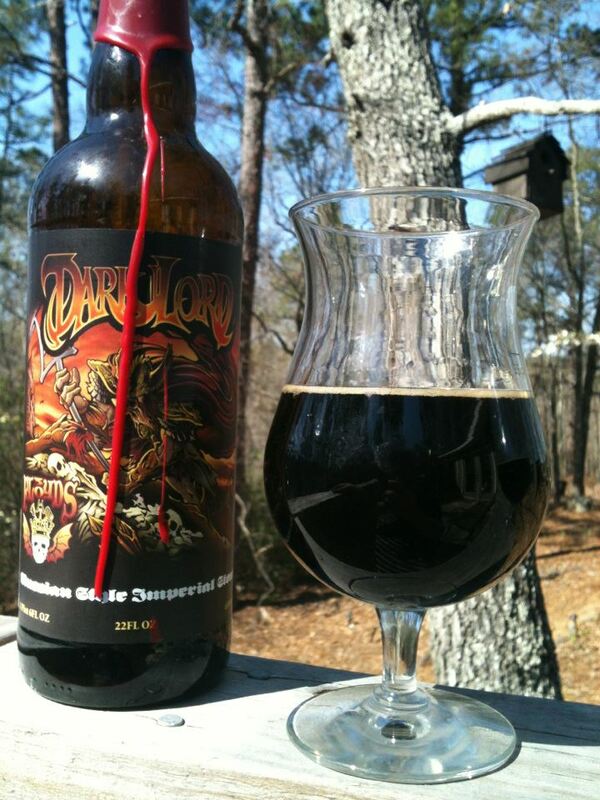 Be careful of that final pour, my bottle had a considerable amount of yeast sediment that ended up in my glass. The Brettanomyces dominates the aroma, which is not a shock given the number of barrels that utilized the yeast strain while aging. Although the slightly funky and earthy notes are strong, this beer isn’t a one trick pony. Milder suggestions of black cherries, currants, dry oak, and a hint of juiciness from the red wine that once lived in the barrels come out on the nose. Alban Farmhouse Red does not have quite the sour or acidic punch that I have experienced in other Flanders Red Ales. However, I don’t feel like this is a drawback with this beer. There is enough fruit and sweetness in the aroma to temper the Brett, making this close enough to style while remaining unique. Much like the aroma, the taste of Alban Farmhouse Red is not 100% true to style, but it is 100% delicious. More dry than sweet, but there is a nice symmetry to the beer overall. Again, the Brett leads off the proceedings. More mild than it is on the nose, but that rustic earthy funk hits my palate immediately. The fruit flavor is not as potent as I would expect from a Flanders Red, but what comes through is nice. A little cherry and plum are joined by the slightest touch of sweet chocolate that comes on mid-taste after the Brett settles down. The real star of this flavor show for me is the barrel itself. I’m getting a tremendous amount of juicy red wine flavor and subtle vanilla. The dry woody flavor of the oak adds a near perfect balance to the sweeter notes the wine barrels created. These wonderful flavors lead to, and compliment, a mildly tart finish that recalls the cherry and plum fruit notes from earlier in the taste. I tend to expect some considerable carbonation from most anything Belgian in nature, but Alban Farmhouse Red is a little bit understated. A bit of buzz tickles the tongue and the roof of my mouth at the beginning of each sip. 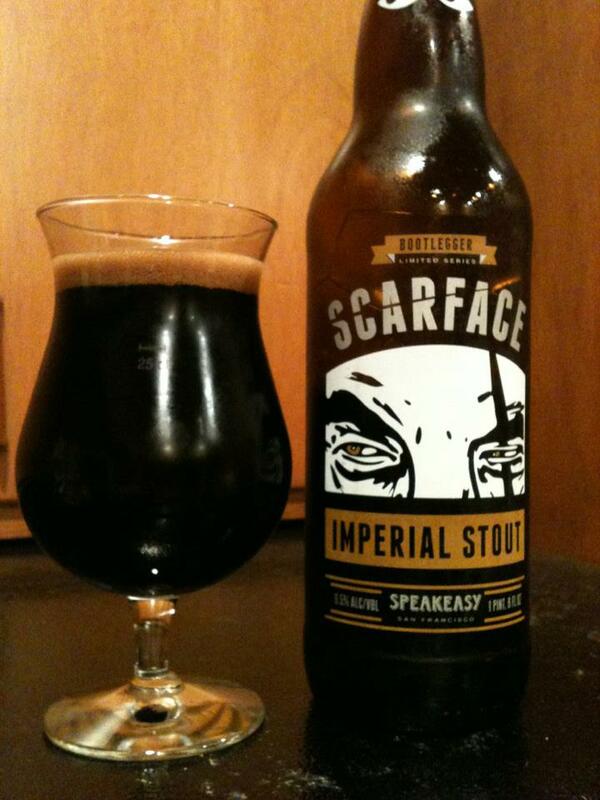 The feel calms quickly, and the beer slides through the palate with a much smoother feel than I anticipated. It seems the complexity of the flavor does utilize the mouth-feel well though. I’m not being distracted by the intensity of the carb which allowed me to quickly analyze the flavor profile of the beer. I have yet to come in contact with a Blackberry Farm Brewery beer that I did not enjoy, and more often than not they fall into the outstanding category. I think there are probably many better examples of the style available in today’s beer market, but Alban Farmhouse Red has a lot of offer any fan of tart Belgian-style beers. This was not an intentionally aged beer. I picked this bottle up kind of late at my local bottle shop, and then it got lost behind some other beers in the fridge for a while. 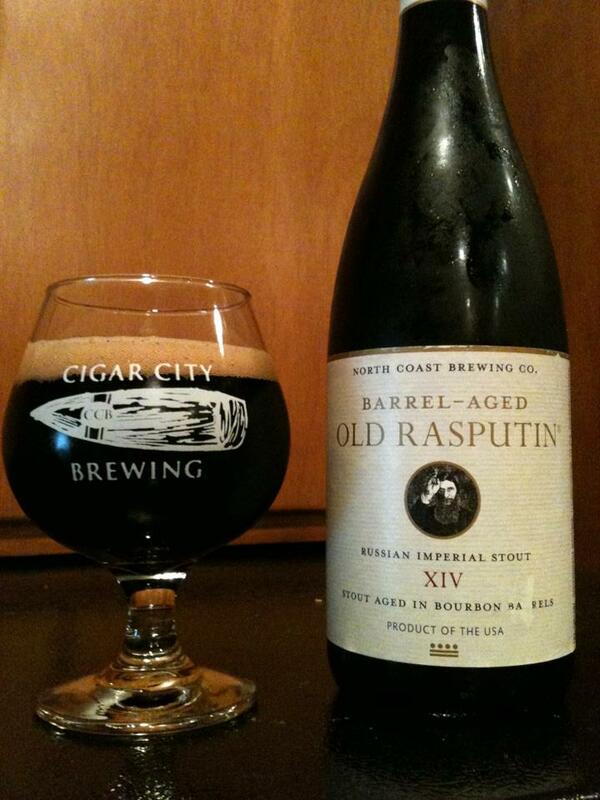 Although I have no reference point on what this beer is like fresh, I will have to say that it is aging gracefully. The brewery does indicate the beer “will continue to pleasantly age and evolve in the bottle when stored at proper cellar temperatures”. If you are looking to try this beer, the good news is that Blackberry Farm Brewery is currently distributed in thirty eight states. The bad news is that it’s probably a long shot to think this 8 month old beer is sitting on shelves across the country. However, since I only picked it up locally a little over a month ago, it certainly isn’t impossible. Not a beer that is probably worth seeking out a trade for, but it would be a worthy add on to one, or a killer trade extra if you have a few to part with!